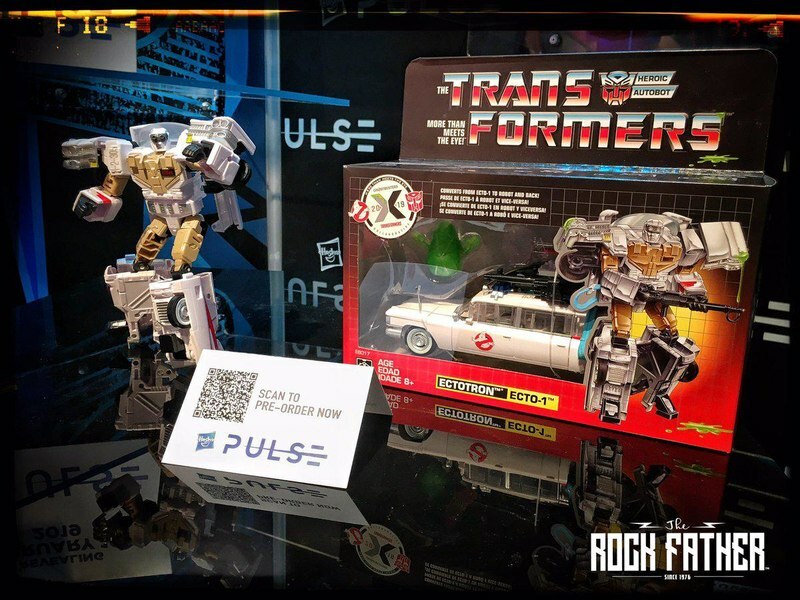 Toy Fair 2019 - What Haven't We Seen Yet? It happens every year, in a more and more normalized way: surprises and reveals for Toy Fair happen more outside of the showroom than in. Often unofficially, but it has also become common practice for Hasbro to team with major media outlets to release early looks at what they'll have on display in New York ahead of time. This year is no different, with a number of items being promoted online over a week before the show - one of which was an almost complete surprise. So that leaves the question: what's left that we haven't seen that might still debut for the first time in the showroom at Toy Fair? Now we should recognize some facts and basic concepts. For all practical purposes, we probably already know about the entirety or near-entirety of Siege. Jetfire proved that there might still be a bit skimming under the radar, but for the most part thanks to retail website listings and such, we've got a full roadmap of what's ahead for the year. And between Generations and Studio Series, we've also already seen some number of toys that have yet to get an official acknowledgement thanks to things like Vietnamese Youtubers who are able to get access to things as they're leaving the factory. Many of those are sure to be on display in New York for their first officially sanctioned public viewing, such as Siege Leader Optimus Prime, Battle Pack Deluxe Greenlight, etc. But amazingly, there's still some things we don't have any visual representation for, above the table or otherwise. Let's find out what we haven't seen yet that might make their first appearance at Toy Fair on the 16th. Transformers Siege seems to have the most still waiting to show, though that batch of previews the other day did cut the number down a good bit. Leader Class Optimus Prime is due for wave 2 with a reship of Shockwave, and we have not yet heard anything of a third Leader assortment, so it's possible we might find out about another entirely new toy that hasn't leaked or been hinted at during Toy Fair. All of these toys came out of listings on Amazon or other retail sites, but there was also another document leaked a little while back which has had enough come true so far to be taken at face value. That includes a few extras. Moving to Studio Series, it seems like Hasbro has been working to keep ahead of things a little more here. The Devastator project helps to account for a lot of the line's upcoming larger toys. 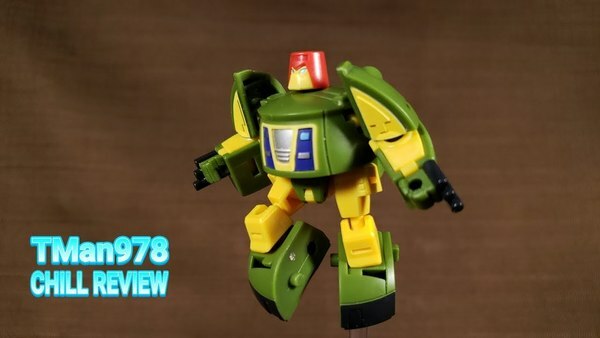 For the Deluxes, we had the official first reveal of car mode Dropkick - which itself might represent an interesting situation as one of the early product listings was a Studio Series Deluxe with Dropkick's codename "Blue Lightning" but on a different product number than the helicopter toy. But the same product code had also been listed separately as "Transformers Dino Action Figure". So whether this was some remnant of a canceled toy, or the result of shuffling release order around, we can't quite say at the moment. But apart from that, we couldn't find much of anything in terms of unannounced retail listings, so for the moment we have to go back to the leak document. 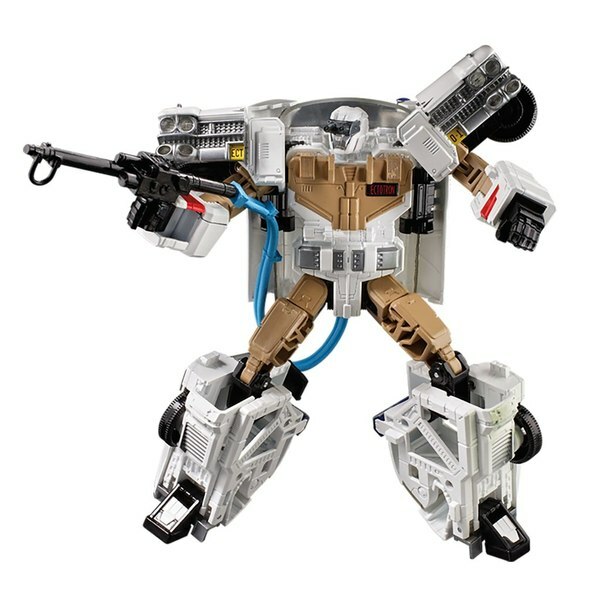 This referred to "Studio Series Voyager Hero"; we've learned subsequently that this is the codename reference to Studio Series 38 Optimus Prime. Deluxe Hightower will be part of the Constructicon project, and Drift is coming as soon as later this month as an exclusive in the US. That just leaves two entries. We basically know what both of these are going to be even without having had real looks at them. 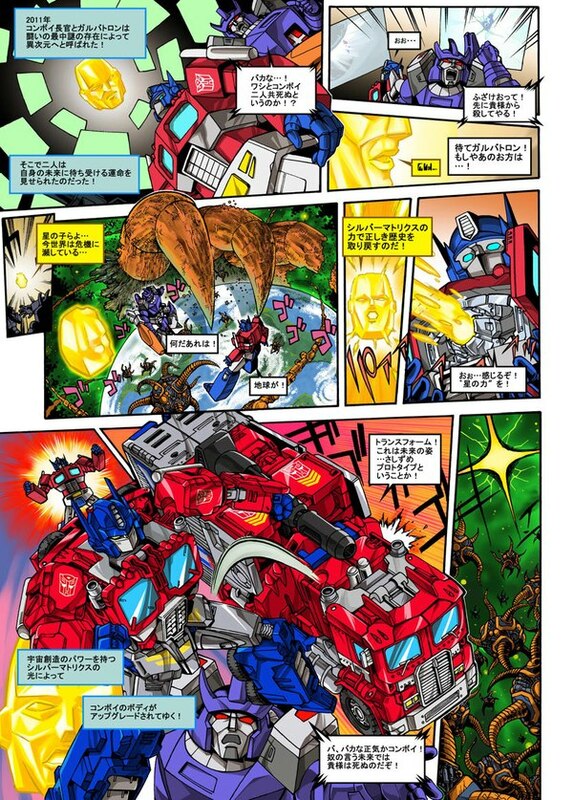 KSI Boss should be a retool/redeco of the Nitro Zeus toy, and the Leader Optimus Prime is probably going to be the Jetwing equipped Optimus from Dark of The Moon, quite possibly using one of the existing Voyager toys as the base figure. Not really the same feeling of mystery with these versus Generations, is there? 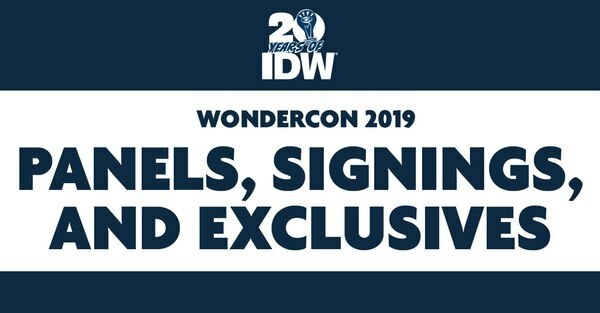 Of course none of this truly touches on the speculative side of Toy Fair, the things we hope or expect to see even though there's no evidence of their existence yet. 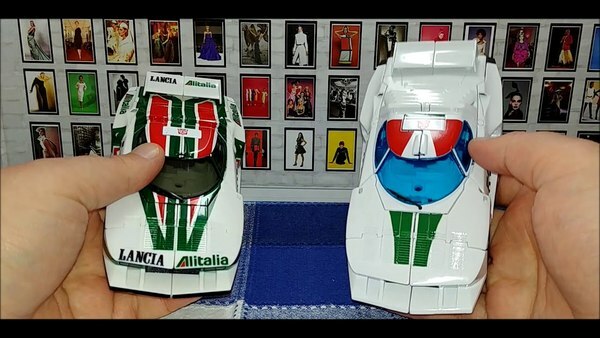 More unannounced G1 reissues? Maybe! "Collector-level" Cyberverse toys? I kinda doubt it, but who knows? Studio Series triplechanger Blitzwing? ...no, probably not. 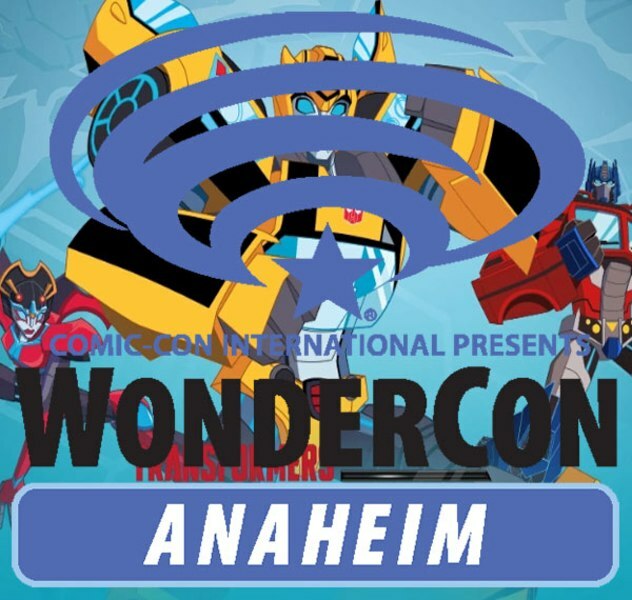 But maybe they'll have a jet mode Shatter there as a surprise so you can have the Bee Movie's Team Rocket complete in both of their alt modes. 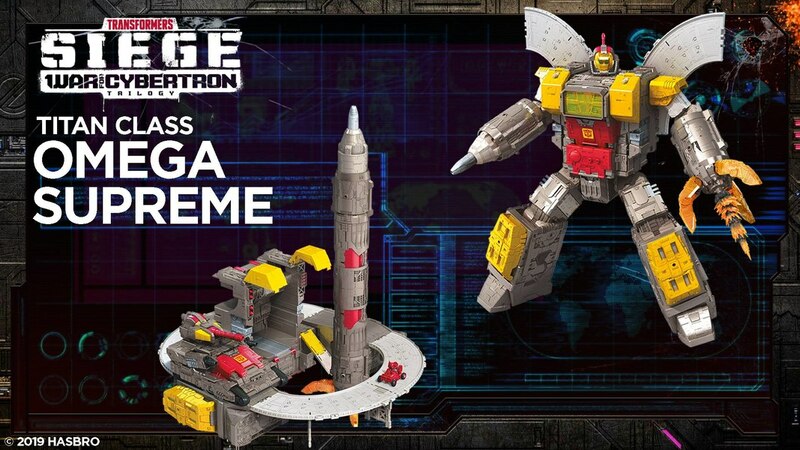 So we would submit that the big debuts to look for will be Springer, the only large toy that is probably not a reuse of a prior mold (though how bizarre would it be to have that turn out to be the Soundwave mold reuse somehow? 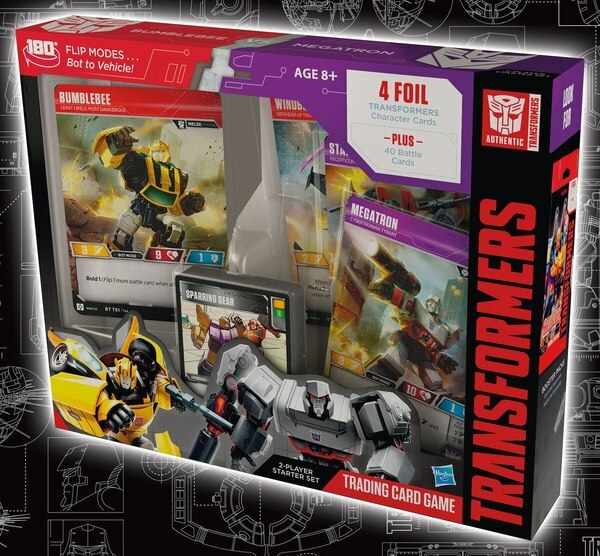 ), the Firestormer Pack (G2 Sideswipe? Please? ), a speculative wave 3 Leader, and perhaps Studio Series Leader Optimus in the hopes that there's a surprise waiting in how they chose to execute the line's fourth Optimus Prime toy overall, and what will be the third for product year 2019. For the answers to hopefully these and more questions, be here starting on Saturday February 16th for our coverage of New York Toy Fair 2019! 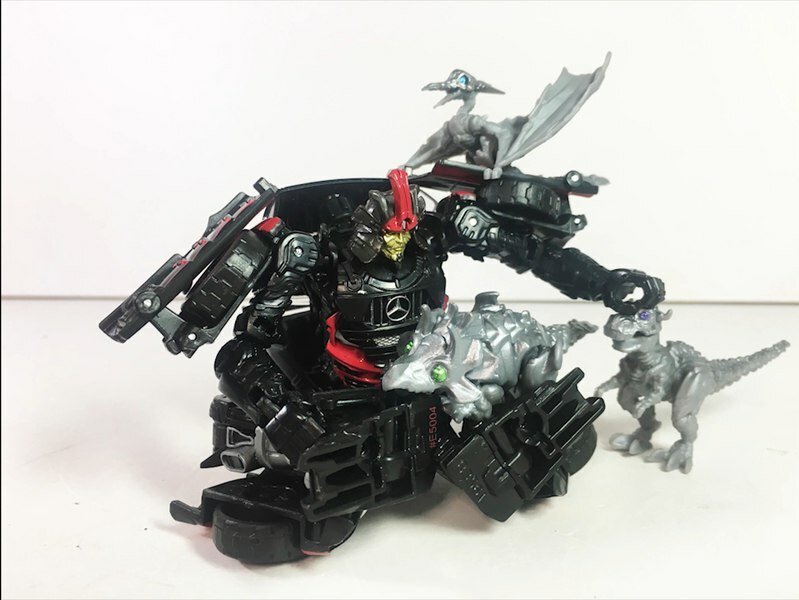 RUMORS: New SIEGE Leaders & Voyagers, Masterpieces, Studio Series, More Coming 2019?